There is so much data in the world today, and so few data scientists to work through it. As a result, one of the top trends that we’re seeing is the demand for these valuable employees continue to rise. That’s not the only thing that’s changing either. Here, we’re going to look at some of the top trends that we can expect to see throughout the rest of 2018 as we etch closer to Q2. Design thinking is a type of problem-solving skill that’s used to evaluate and form a solution, but it does so in a unique way. This process frames the problem so that it’s easier to ask the right questions. Then ideas are created that can be used to take action. Design thinking is a data-oriented strategy that walks through seven-steps, four of which require research. Those seven steps are to define, research, ideate, prototype, choose, implement, and learn. This type of problem-solving skill has trended all the way up the corporate ladder and into the forefront of the largest corporations and government agencies in the world. It’s no secret that businesses map out their customers’ journey. It’s a standard practice in business, so why would I bring it up as a trend in 2018? This map is about to get a lot of details added. You see, businesses have so much data from customer experience and feedback now that they can see every single step taken on the customer journey. Up to this point, we have only really been able to look at the major points but now we’re starting to clearly see the minor points. Segmentation is a powerful marketing tool that is being used more frequently by the day. We’re discovering innovative ways to segment our customer demographics in the market. This will continue to trend throughout 2018 and even further into the future. We use segmentation to create better email lists, improve marketing campaigns, and identify laser focused target markets. 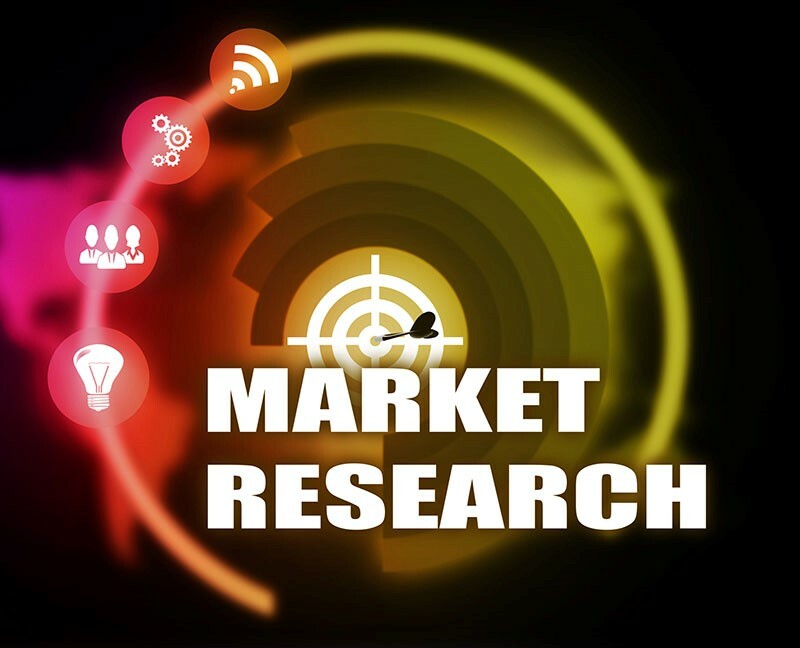 As we move further ahead and discover new innovative market research tools, it will become even more important to use segmented lists to narrow down our focus. This is another reason why data scientists are in such high demand. We have access to valuable data that can be used to predict the future. Data scientists have become fortune tellers of sorts. They can use predictive analytics to pull relevant information from raw data and spot future trends in the market. Predictive analytics are slowly replacing other traditional marketing analytics. So the next step will be finding ways to predict the outcome of marketing activities by using analytics. The word “analytics” is used interchangeably today with so many different marketing strategies but the truth is that it’s not appropriate in every case. At its very core, we use it to analyse marketing performance in order to improve our return on investment. For instance, we might use predictive analytics to determine what types of posts are likely to perform well on Facebook next month, and then create a content schedule around it. 2018 has already started off with a lot of potential data setbacks. Look no further than the latest Facebook controversy with user data to see that consumers are going to start holding their data closer. That doesn’t mean they are not willing to share it, but you’ll need to earn their trust. Jacob Haney is a content marketer presently working with Research Optimus, a business research outsourcing company. A writer by day and a reader by night, he is loathed to discuss himself in the third person but can be persuaded to do so from time to time.